I love Atomic Robo. Atomic Robo is comics at its finest. 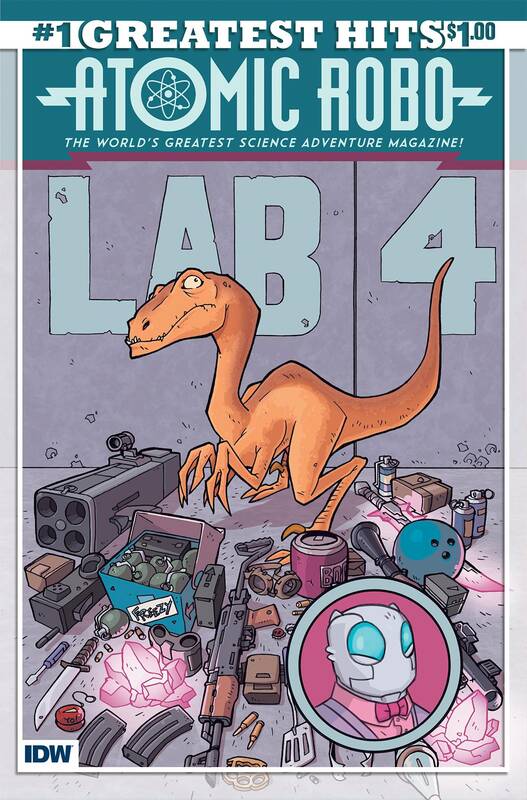 I am currently writing an entire piece on why Atomic Robo is great. I have no idea what is in this comic, but it is $1 and it’s Atomic Robo and that is all you need to know. You have a dollar. Give Robo a shot. You will not be sorry, trust me. I am a sucker for alternative histories and I am a sucker for anything by Jonathan Hickman so, of course, I am a sucker of East of West. I’m a few issues behind on this, but that’s how I roll with this series — I get a half dozen or so issue behind, then I binge and it’s glorious. 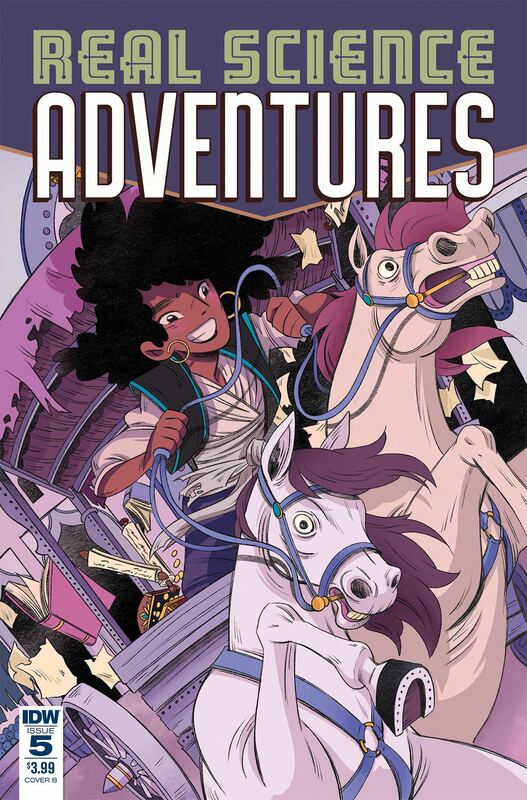 If you aren’t familiar with this book, go grab the first collection on Comixology as it always seems to be on sale for crazy cheap. It’s about religion, the Four Horseman, Death’s wife, the U.S.A. being divided into multiple countries, and so much more. It’s awesome. Al Ewing is a great writer who has written some great comic books that never, ever sell. He did this amazing Mighty Avengers/Captain America and the Mighty Avengers/Ultimates/Ultimates 2 arc that was phenomenal. 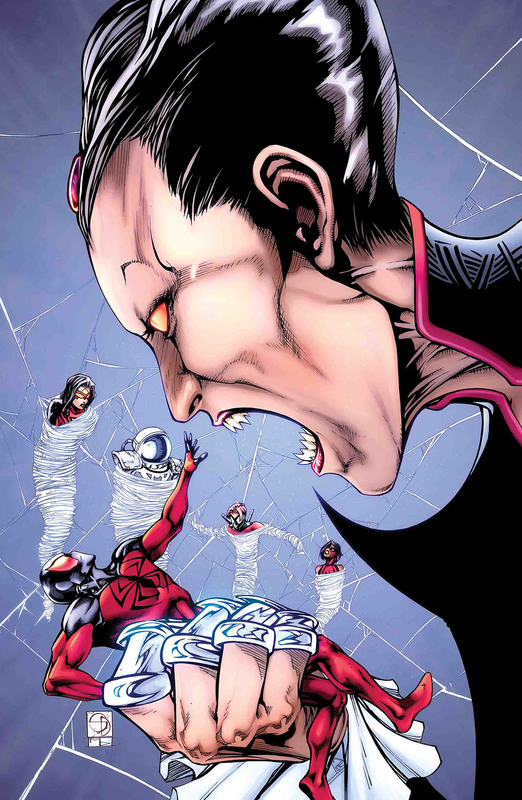 He also did a New Avengers/USAvengers arc that was nearly as good. Aside from Jason Aaron, he’s probably the best writer Marvel currently has working for them. 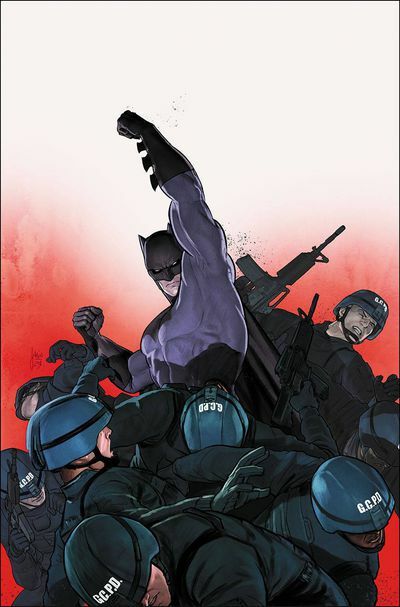 He’s back with another amazing book that is getting a ton of critical acclaim…but I’ll be honest and say that I fear it will end up going the way of his other main stream work. 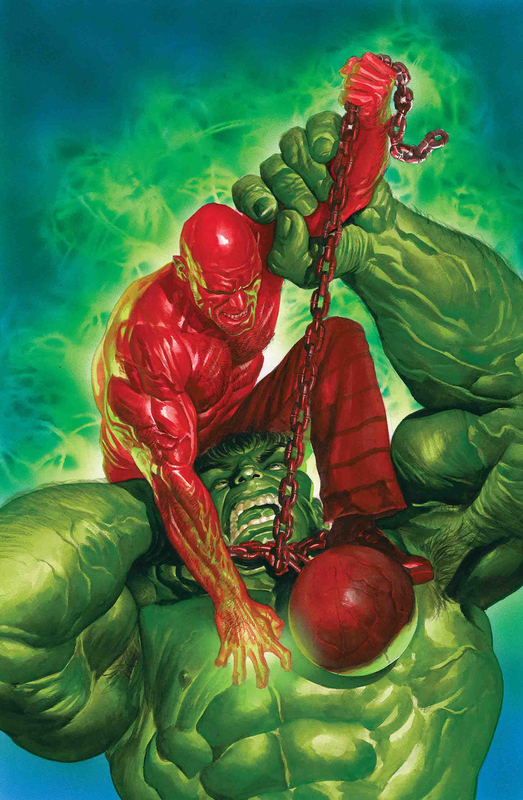 Ewing is redefining the Hulk and I realize that’s a bold statement, but it’s true. He’s taking elements that were already there and amplifying them, the way that Peter David did in his phenomenal run on the character. 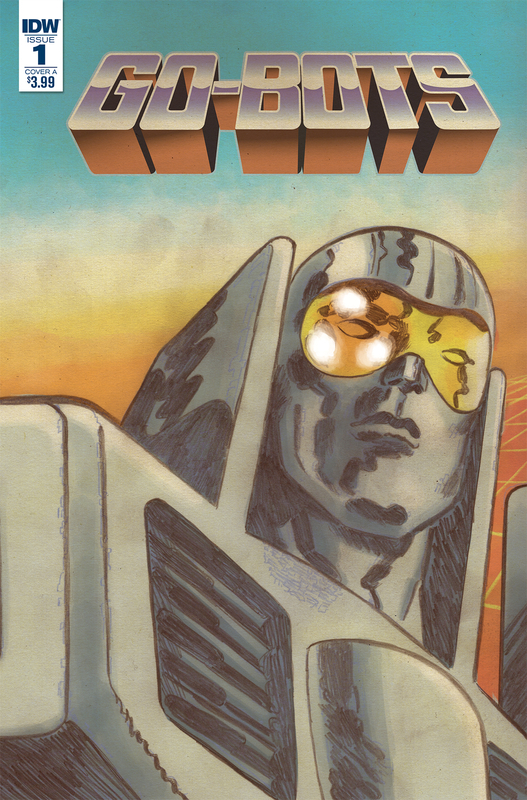 Tom Scioli doing transforming robots? That worked out really well the last time around. Granted, the Go-Bots aren’t nearly as popular as the Transformers, but I remember having a couple as a kid. I know absolutely nothing about their backstory, though, but in this case that’s probably a good thing — I can just sit back and let Scioli do his thing on a blank slate. Did I mention that I love Atomic Robo? 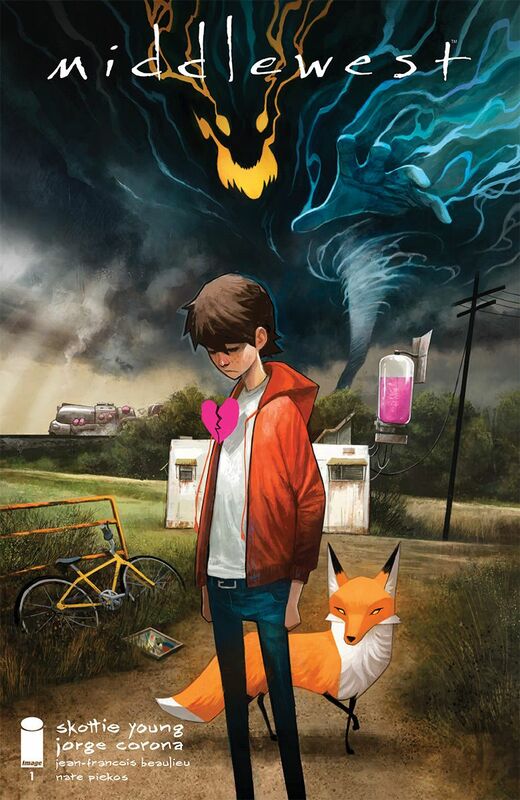 I’ll be honest, I don’t even really know that much about this comic, I just know that it’s got a solid creative team and it’s about the Midwest, which I am a sucker for since I grew up there. I realize that isn’t a selling point for everyone, but at the very least that cover should get your attention; it’s beautiful. I am just as surprised as anyone to see a Spider comic on this list (not under Suntory). But getting Priest to write a comic means it’s automatically getting my attention. And believe it or not, the 1st issue was pretty good. The cast was interesting and the story wasn’t the usual darkness for darkness’ sake I’ve come to expect from Spider-man crossovers like this. It would be nice for Marvel to give Priest a regular series — it would probably double the number of Marvel books I currently read. I don’t think the hook for American Carnage does it justice. 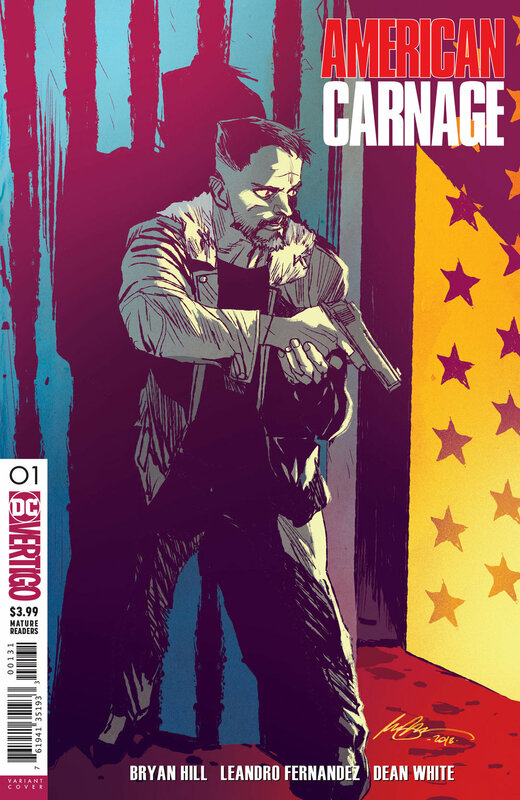 I don’t actually know that, but Bryan Hill’s work on Michael Cray and Detective Comics would suggest to me that there’s more going on than a simple “disgraced fed goes undercover” story. More to the point, as familiar as that hook might sound, there’s plenty of fertile ground to cover there with regards to commentary on the real world. I think that will be the case. I just wish it wasn’t being pitched to us as something that sounds so cliche. Fortunately, it really only needs that sweet Leandro Fernandez art to get us in the door. Fine, I’ll admit it: I’m probably still reading this so I can rant about it. I suppose I’m also holding out hope that the King who wrote Omega Men and the Vision will start showing up on this book, too. And at the very least the art is usually really good. Middlewest and East of West now have my attention. Two “wests” in one post! 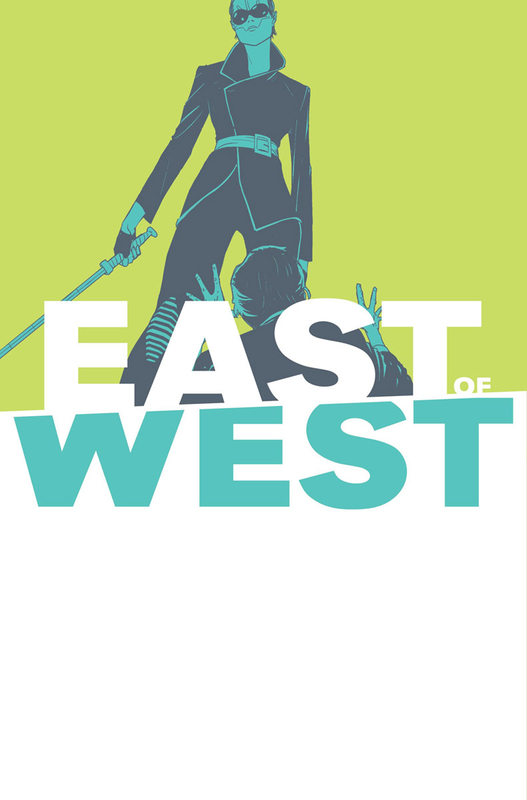 And…40 issues of “East of West”….I got some catching up to do!